Our mission is to provide a professional, safe, and positive soccer environment while developing talented youth players between the ages Pre K-K and 6-18. We strive to develop players capable of competing at the highest levels of competitive youth soccer in the Illinois Youth Soccer Association (IYSA) leagues. We seek to provide an equal opportunity for all soccer players to participate in a competitive environment that develops a player's skills, knowledge, and appreciation for the game of soccer by incorporating the best training, structure, and development through positive, quality coaching. If you missed the 2018-2019 tryouts, we may have a few spots open throughout various age groups. Please contact Karsten Roy at DOC@elmhurstsoccer.com. 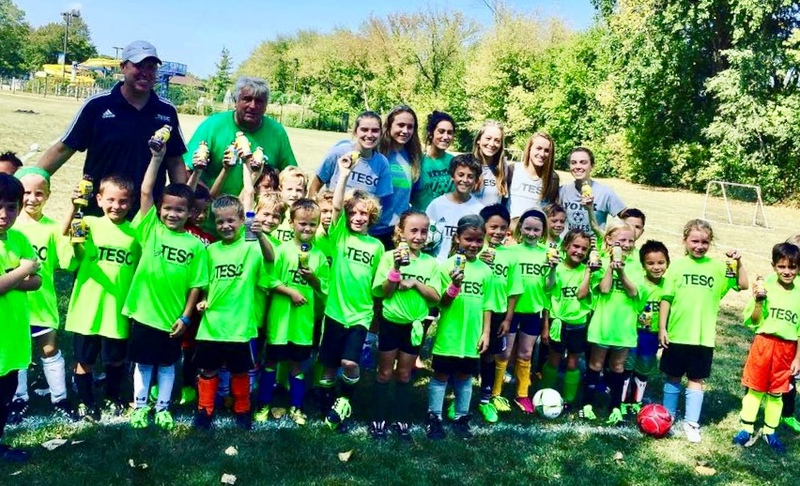 Join Team Elmhurst Soccer Club - one of the top youth soccer clubs in the Chicago area! 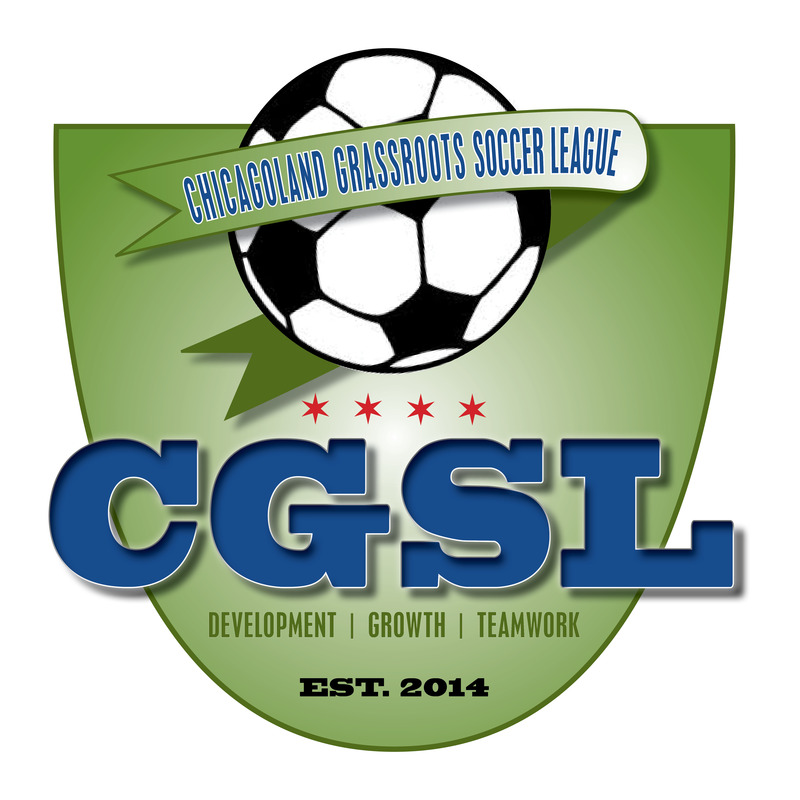 For professional coaching and our excellent player development model please go to the following link for tryout dates, club information, FAQ's, Why TESC and to register for the 2019-20 Open Tryouts. All players who plan on participating in the 2019-20 season must register for tryouts. Congrats to our FIVE Seniors who will be playing college soccer! Former professional players from Argentina, Chile and US on staff. Former college, HS and TESC club players on staff. Former College, HS and ODP coaches on staff. All of our coaches are licensed through US SOCCER and/or United Soccer Coaches. The majority of our staff have 15 or more years experience in coaching youth soccer! Coming soon... TESC Coaching Highlights! Fall Season - Registration NOW OPEN! 2019 Fall Season for Calendar year 2013, 2012, 2011, 2010 born boys and girls- These are great sessions for beginners, recreational and AYSO players. Players in our JR Kickers Program will practice once a week during the season for 8 Weeks. They will participate in 3 v 3 Games/Festivals a minimum of 4-5 times in the season on Sundays either in-house or against other local clubs. Our TESC Coaches have US Youth National Coaching Licenses and will teach the fundamentals in dribbling, passing and shooting along with movement patterns which is great for a child's development at these young ages. GAMES: In-house or against other local clubs that include four 3 vs 3 or 4 vs 4 Games/Festivals on Sundays. These typically last for 1-1.5 hours for each Festival. COST: $165.00 which includes the practices, shirt, socks and 3v3 Games/Festivals. 8-10 Practices Sessions and Festival Games!! CLICK HERE TO REGISTER or for more questions please contact TESC Director of Coaching at DOC@elmhurstsoccer.com or 630-417-9191. - Limited space for this program so register today! Learn new skills on a FUTSAL Court in Elmhurst!!! CLICK HERE TO REGISTER TODAY!! 20$ Discount with early registration!! FRIDAY AFTER SCHOOL OPTIONS TOO!! 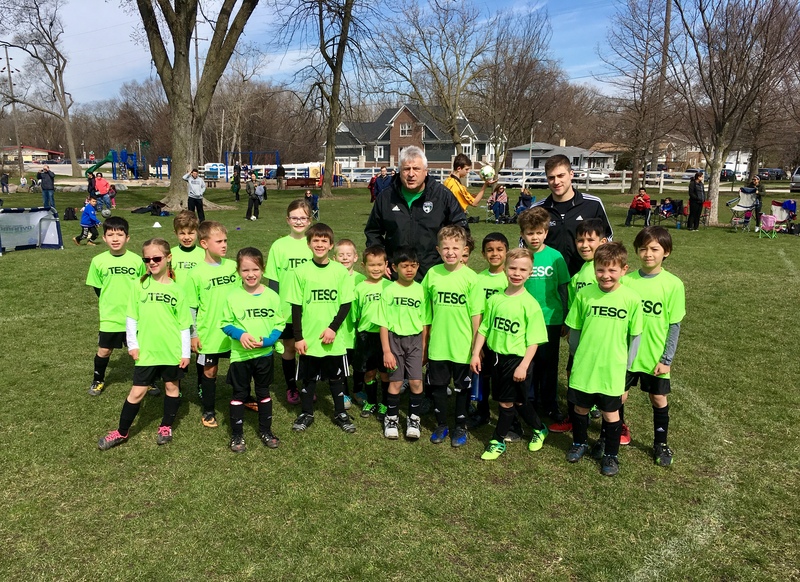 The TESC Skills School is a great way for young children to get an introduction in soccer and motor learning in coordination, balance and agility. Sessions will include soccer and games in a FUN and ENGAGING environment. These sessions are a great introduction to Team Elmhurst Soccer Club - one of the best kids soccer clubs in the Chicago area!